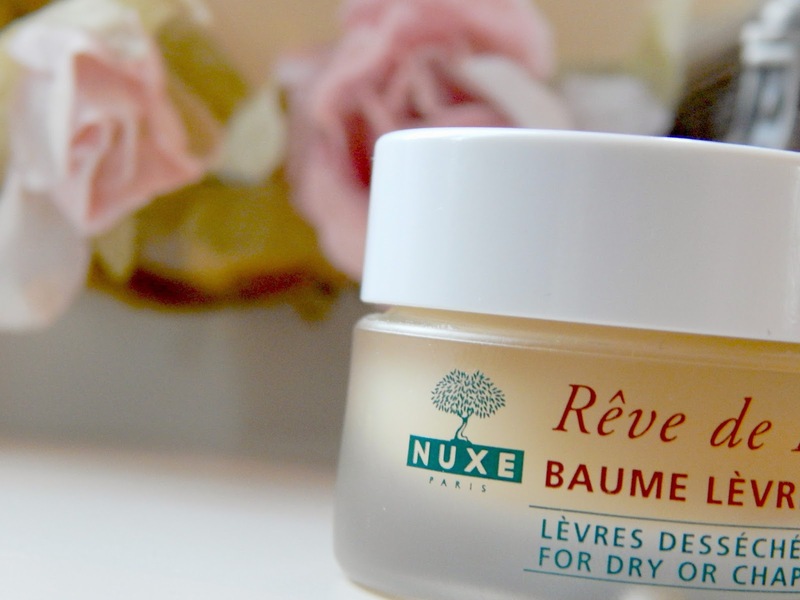 Yesterday, my lips were so chapped and sore and today I woke up with them feeling normal again - an overnight miracle in the form of NUXE Reve de Miel had happened! In England the temperature has dropped, and my lips do not like it one bit. 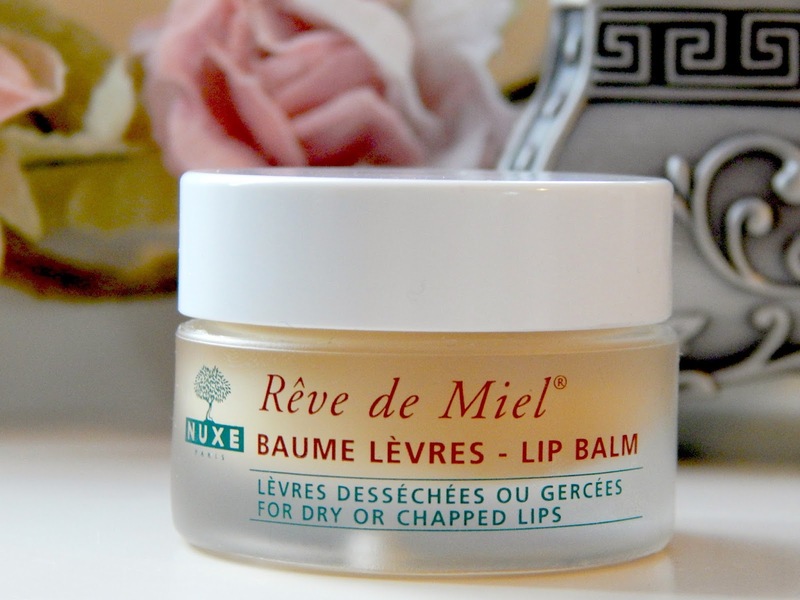 This is definitely the most nourishing lip balm I have ever tried, and I haven't yet found a lip problem that a lathering of this couldn't fix. It has a delicious taste of citrus orange (in my opinion) and a thick, creamy texture. 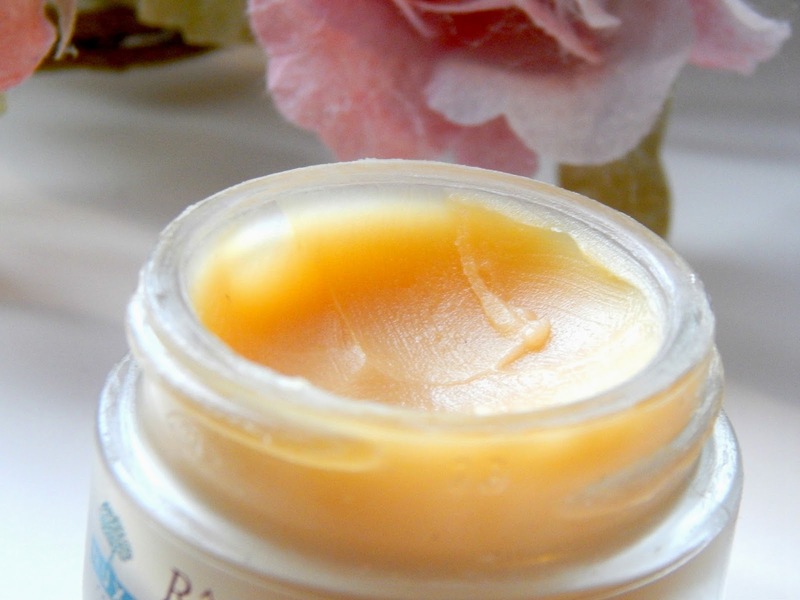 Often when I use this before I go to bed, I wake up and there is still a reminiscence of this on my lips. The formula of this lip balm is matte, which is not something I often come across. Because it is matte, it is perfect for this time of year to pop under your bold statement lip. Flaky matte lips are not attractive, and we all know that the MAC matte lipsticks we all know and love can be a bit on the drying side. This has literally been a saviour for me these past months!